"Qiaopi and Yinxin are basically historical documents comprising letters and remittance receipts resulting from communications between Chinese emigrants all over the world and their families in China during the 19th and 20th centuries. ""Qiao"" means emigrants and ""pi"" means letters. Qiaopi are also known as ""Yinxin"" (letter with money) in the Wuyi areas in Guangdong. 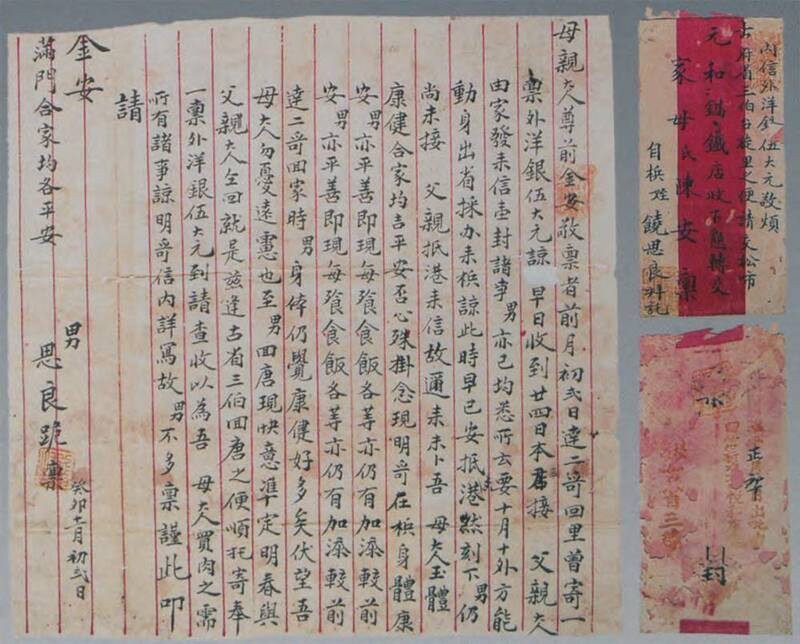 There are over 160,000 items of Qiaopi preserved in Guangdong and Fujian Provinces documenting the livelihood and activities of overseas Chinese in Asia, North America and Oceania. Many of them also touch upon the topics of economy, politics, culture, transportation and social life of both the migrants’ adopted countries and their hometown in China. In modern times, international migration played an important role in the development of the global economy and in cultural exchange. Because of its tremendous scale and a time-span of more than two centuries, the Chinese migration movement played an even more important part in the cross-cultural contact and interaction between China and the West. Qiaopi and Yinxin are unique evidence of this historical phenomenon. In studying the history of Chinese emigration, the rich and colorful content of Qiaopi and Yinxin are invaluable source materials which supplement the official records. This documentary heritage was inscribed on the Asia-Pacific Memory of the World Register in 2012 and in the International Memory of the World Register in 2013." 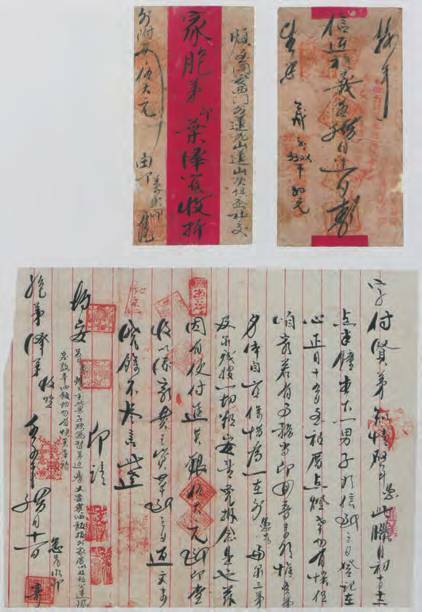 “Qiaopi and Yinxin Correspondence and Remittance Documents from Overseas Chinese,” MOWCAP ARCHIVE, accessed April 22, 2019, https://mowcaparchives.org/items/show/17.